Everything we know about the new OnePlus 3! OnePlus has been one of the most promising Chinese brands in the smartphone industry. It has been over 2 years when OnePlus launched their first smartphone “Flagship Killer” OnePlus One which was a massive hit and still sells well. It was followed by OnePlus X and OnePlus 2 which didn’t do as good as expected. 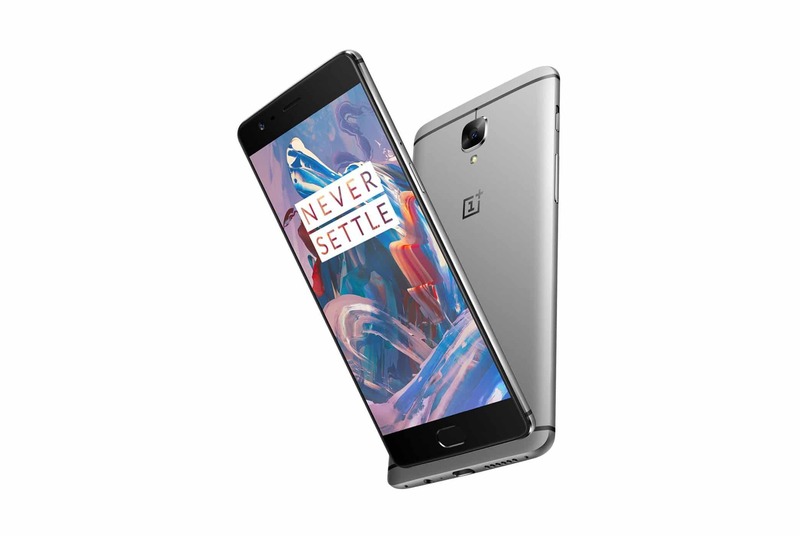 There have been many leaks for OnePlus 3 as of now which gives more insight on RAM, Camera, Charging, Battery, Chipset, etc. Let’s get into the details of everything we know about OnePlus 3 leak. Few months back itself, Carl Pei, Co-founder of OnePlus, already confirmed that they are working on third flagship smartphone which will sport a “new design,” and is expected to launch in the second quarter of this year. The conceptual renders show that the fingerprint is not placed on the base of the front panel citing a speculation on where the fingerprint scanner will be placed. These renders also suggest that the speaker might be moved to front’s lower base and OnePlus might replace their famous Sandstone cover with a metal body. According to the new OnePlus 3 leak, the flagship will be equipped with 5.5” 1080P SUPER AMOLED screen along with Snapdragon 820 quad-core processor & Adreno 530 GPU. It is expected to come in 3 variants out of which 2 variants will sport 4GB and 6GB ram (yeah, that’s massive) along with 32GB and 64GB internal memory respectively. 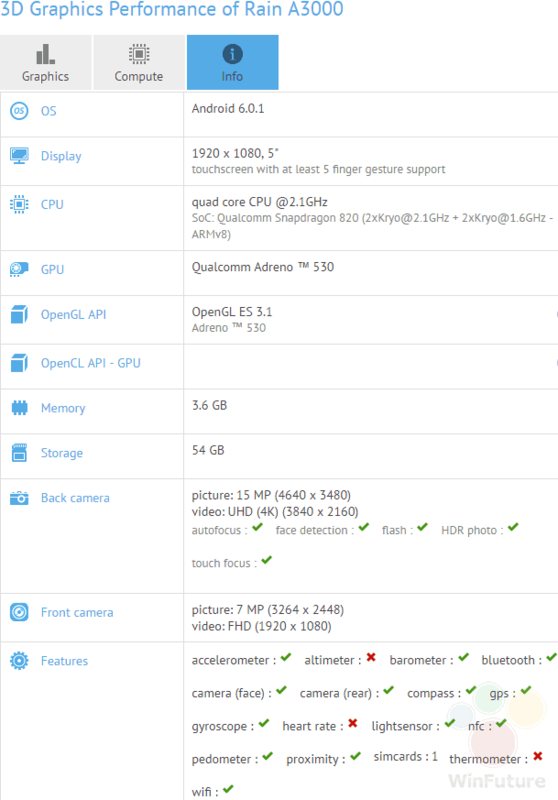 A leaked AnTuTU benchmark images label 4GB 32GB model as A3000. The smartphone is supposedly running an updated Android 6.0-based Oxygen OS. The charging port might be the same OnePlus 2 with USB C-type port. Today in another leak the delivery A3000 got 3C Certification which reveals its charging standards. OnePlus 3 will come with 5V/4A. OnePlus has also filed a patent for “Dash Charging” technology. It somehow gives an idea that OnePlus 3 might have a new Fast Charging technology which was a big miss in OnePlus 2. It feels similar to recently announced “VOOC” SuperCharging technology by OPPO at MWC 2016. 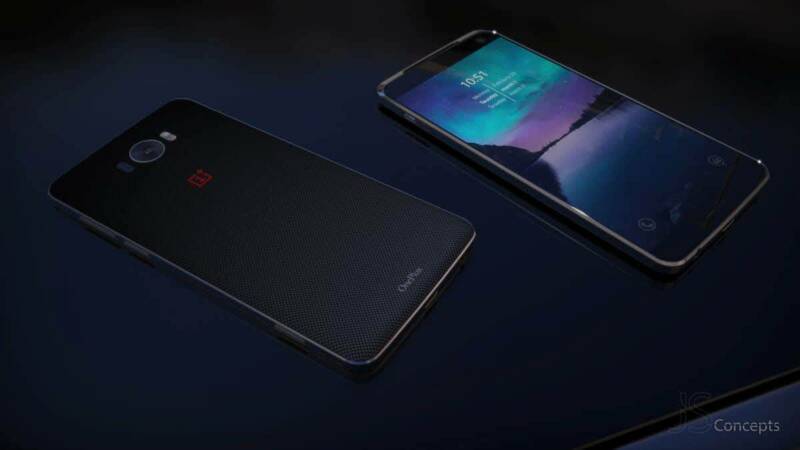 Apart from these Oneplus 3 leaks, it is expected that the phone might be coming with a 3500mAh battery which will be an upgrade from its 3300mAH battery on OnePlus2. OnePlus 3 might be coming with 16MP primary shooter and 8MP secondary camera with Sony IMX298 sensor. 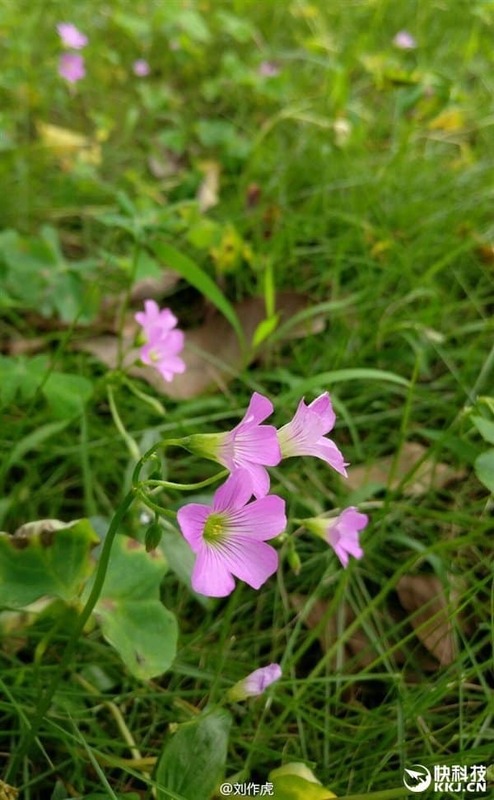 The camera has got great bokeh-style focusing effect along with impressive color reproduction as per the un-doctored image shared by CEO Pete Lau. OnePlus One was launched at the end of April 2013 while OnePlus 2 was announced at the end of July 2014. As per the confirmation from Carl Pei, OnePlus 3 will be launched before the end of quarter two of 2016. So it’s expected to be announced in late May or June 2016. Carl Pei also has promised that OnePlus 3 will have a “better buying process.” We don’t know yet if they will drop their invitation system or not. According to Gizmochina, a Chinese tech blog, OnePlus 3 base variant will cost 1999 Yuan or $310 which is equal to Rs. 20630 as per today’s exchange rate. The higher version with 6GB might cost somewhere around Rs. 26000 – Rs. 28000. Please subscribe to our social media channels for latest updates. 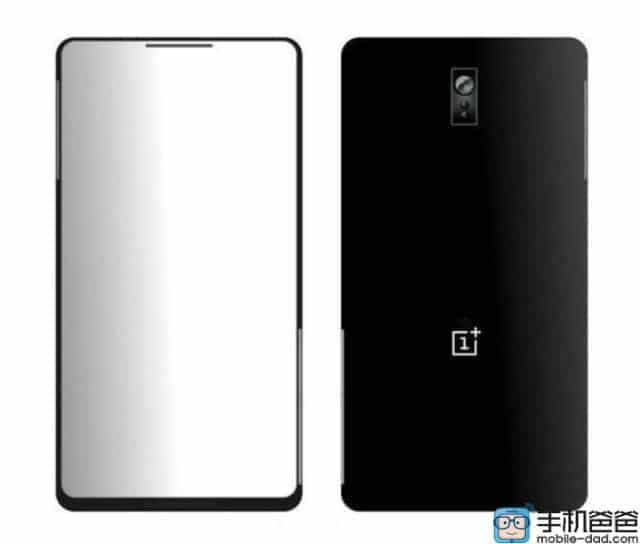 We will also keep on updating the post as we see further OnePlus 3 leaks.